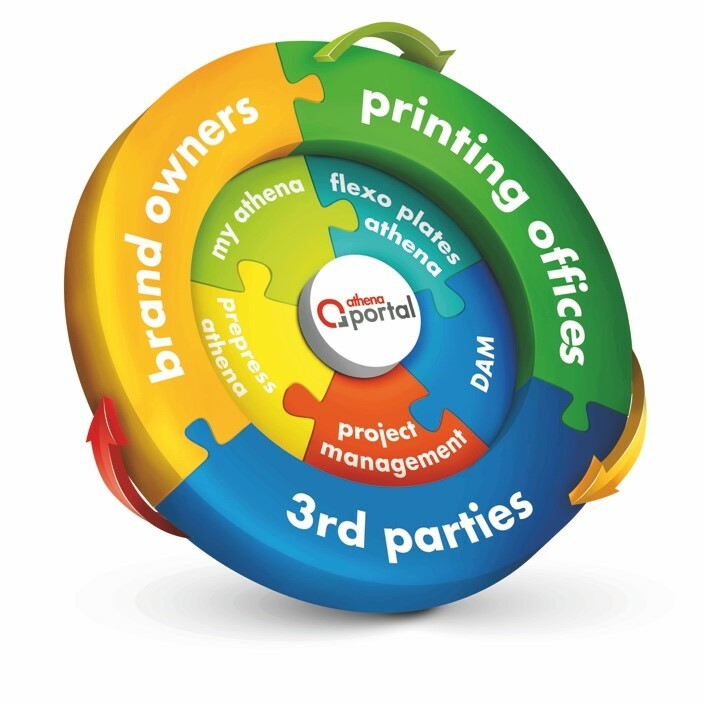 We are much more than a provider of graphic and innovative print services. Subscribe to our newsletter and stay up to date of our latest news. How to deliver your files.